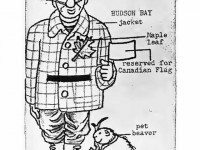 The future media mogul's run-in with American immigration officials in 1954 occurred against a backdrop of anti-McCarthyist sentiment at the University of Toronto. 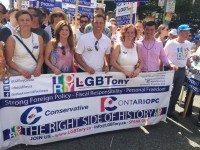 The PC leader's latest move is part of his trend of flip-flopping on LGBTQ issues. 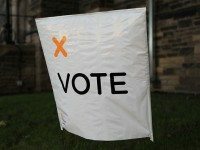 Some important things to consider before casting your ballot today. Why parties are campaigning on aspirations, and how that can make for shoddy politics. 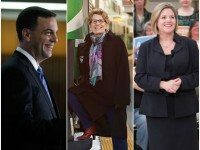 Follow along as we evaluate the claims made by Tim Hudak, Kathleen Wynne, and Andrea Horwath during the provincial election debate. 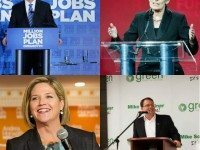 What the outcome of this election will mean for Toronto. 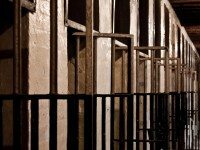 The PC leader defends his eight-year plan against charges it's based on a major miscalculation. 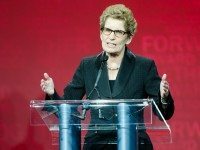 Here's what the future might hold for our city if Kathleen Wynne and the Liberals form the next provincial government. 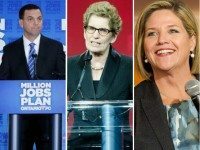 Here's what the future might hold for our city if Tim Hudak and the Progressive Conservatives form the next provincial government. 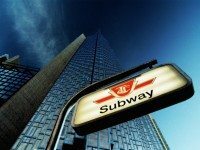 PC leader won't commit to funding plan for Toronto transit. 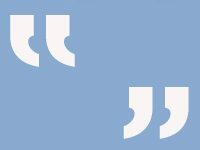 Queen’s Park Watch: Does Twitter Matter? 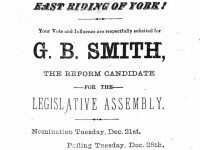 For all the hoopla around social media and elections, does the former really make any difference in the latter? What do these results mean? And how much do we care? 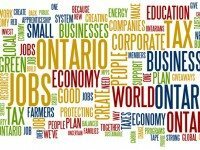 With Ontarians dealing with a lingering recession and daily scare-mongering headlines, the economy is really the central issue in this election. Here's how the parties are saying they'll put us back to work. One party got the boot. One party launched a dynasty. One party became the first to have female MPPs in its caucus. 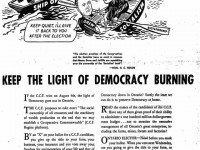 The tale of the 1943 Ontario election. 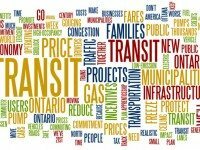 The outcome of the provincial election will have a major impact on the future state of Ontario's cities and how we get around in them. Here's what the parties say they'll do. No mention of whether this will actually involve chains.